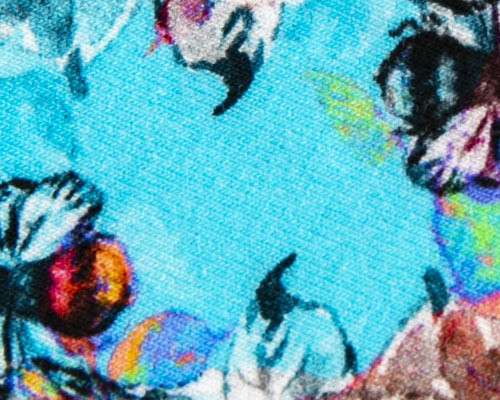 This cotton print jersey knit fabric features four-way stretch, watercolor flowers and is perfect for t-shirts, lined or gathered dresses and skirts, tops, children's apparel, pajamas, and more. Our company has the most advanced production equipment which imported from Europe, and has a group of entrepreneurs and returned from Italy Chinese with twenty years of printing experience. Print all kind of cotton and polyester fabric; we just focus on high-grade fabrics. 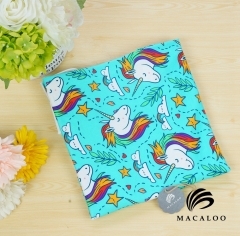 Digital print series including, cotton single jersey, cotton lycra knit fabric with all kinds of weight, interlock baby fabric, French terry, all kinds of polyester fabric, swim fabric, mercerized cotton fabric, line fabric ,PUL fabric, Minky fabric,woven fabric and so on. 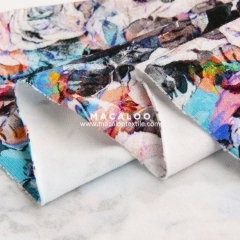 Sample order accepted, MOQ is 1 yard. Basic fabric also can make custom. 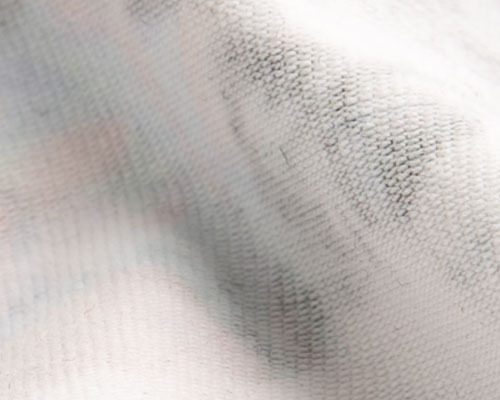 Not just the excellent digital craft, we also product the top quality basic fabric. Applies the brandnew “one-stop service” system. 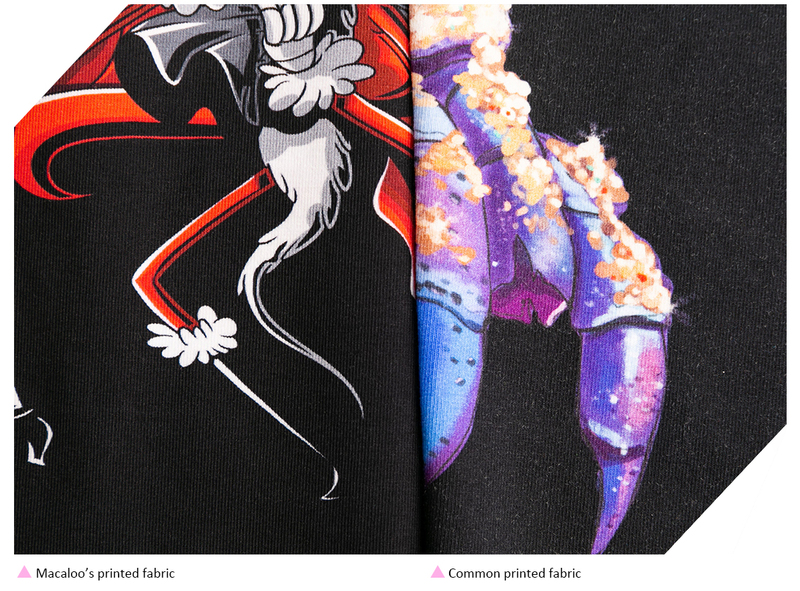 The color fastness is 4 grade and above, there is almost no color aberration between the strike off and bulk, because of the high quality imported ink and 20 years printing experience, the color can be very bright and very close to client’s color, hardly see any white spot and other problem in the fabric. 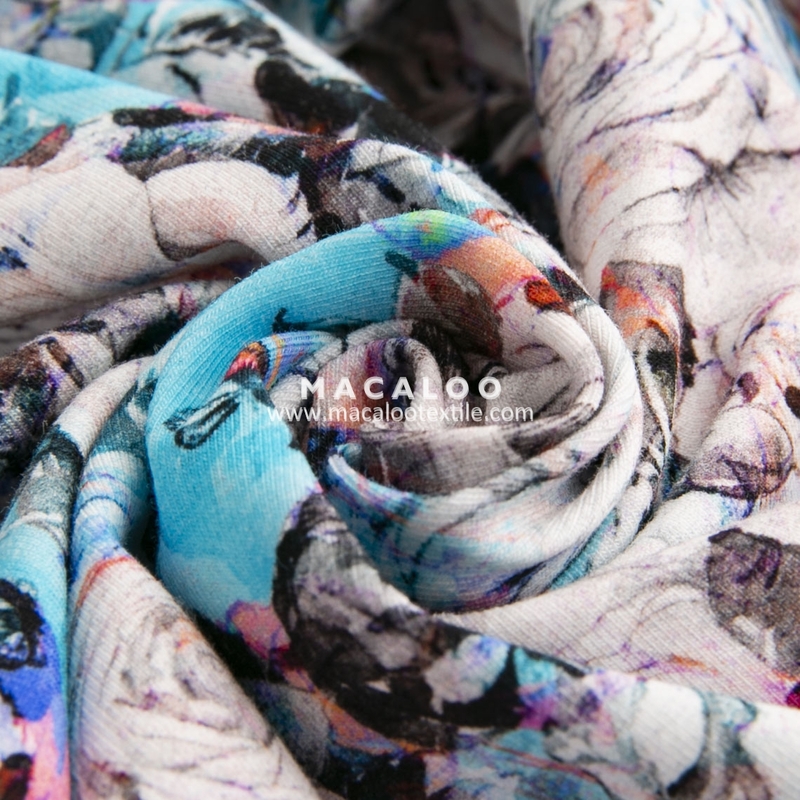 And production time can shorten to 7-15 days if use our basic fabric. 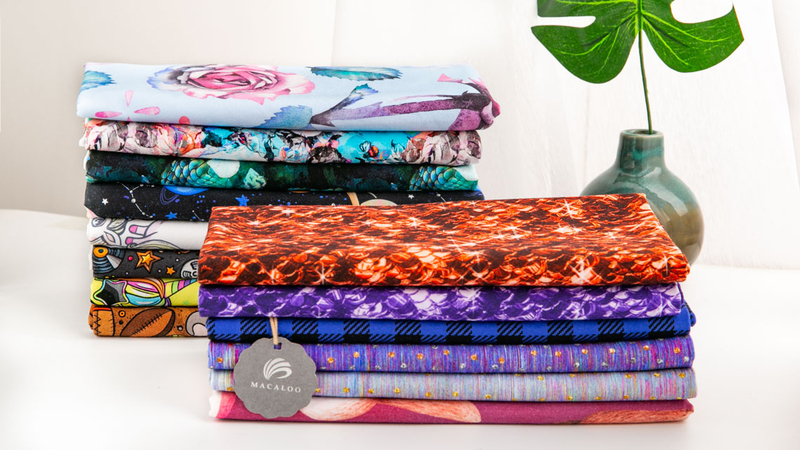 We have 220-260gsm cotton lycra knit single jersey basic fabric long-term in stock and ready to print, Which print for Mainly USA, Australia, Canada , England , Norway and other European countries. 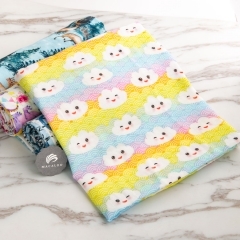 - Features: Knit fabric is made from only one set of yarns,running in same direction,creates ridges in the resulting fabric and spandex makes high stretch. 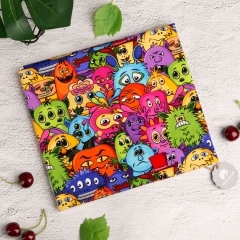 Digital print cotton jersey knit fabric is soft, comfortable, pliable, skin friendly, vivid color, no color aberration, high color fastness, premium quality. - Applications: Garment, baby clothes, kids wear, t shirt, sweatshirt and so on. 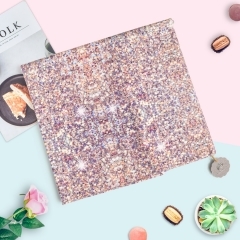 -We have 210gsm, 230gsm, 250gsm and 150cm, 160cm for you to choose. 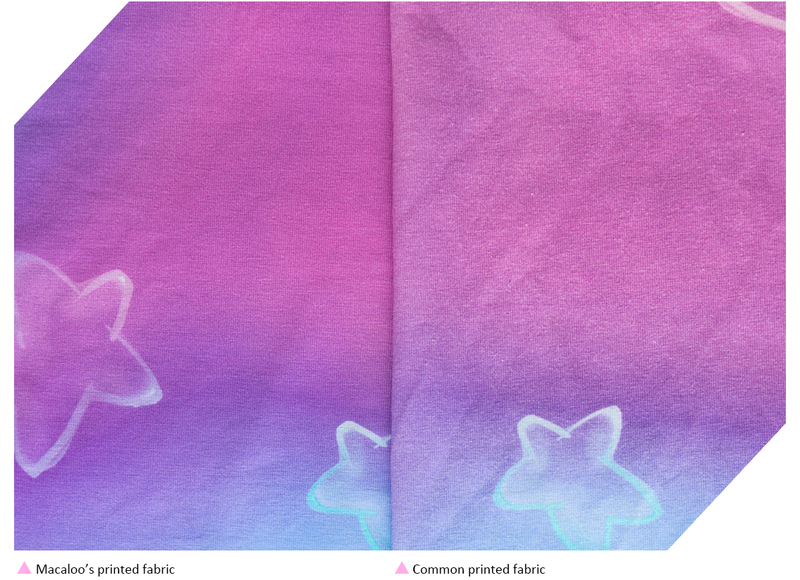 printing machine and basic fabric and now we almost can solve or alleviate this problem. 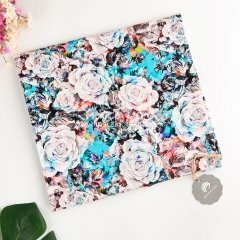 All the designs showed in our web are for reference.About the digital printing,we only do custom print your own design.Please send your files for printing. Our company protect the copy right of the design and protect clients information private. - The format of file can be TIF,PSD,PNG,AI ,JPEG and so on. - The DPI must be 300 to make sure the printing will not be blurry. - If the file is too big, suggest upload the file to cloud storage and share the link for us to download. Such as dropbox, google driver, or WeTransfer. - Tell us the printing size you want. - Instock A4 size strikes are free,buyer only pay for express fee. 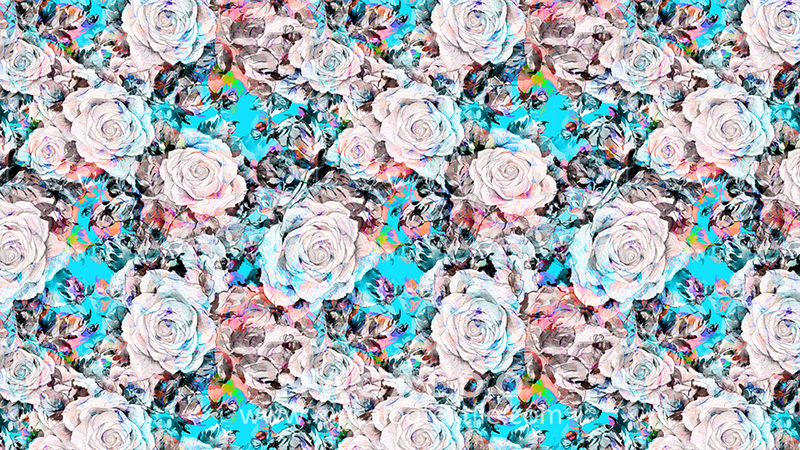 - Custom print strikes off, please enquiry. - Gurantee to protect the copyright of all the design and customer’s information. Will not show any design from clients on line or send to other people. - If the file is too big, suggest to upload the file to cloud storage(dropbox, google driver, or WeTransfer) and share the link for us to download. - 5-7 days for strikes off;15-20 days for bulk order. - By air(express),ETA is 5-7 days. - By sea,ETA is 30-45 days. -The shrinkage rate is about 3%- 5%. All the fabric have been preshrunk. 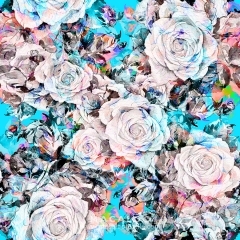 -Color fastness is more than Grade 4. 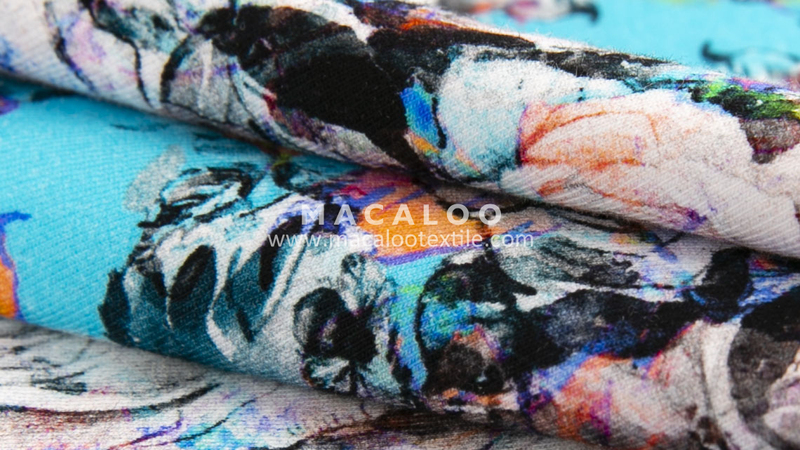 Macaloo Textile use the top quality ink imported from Netherlands and Italy. 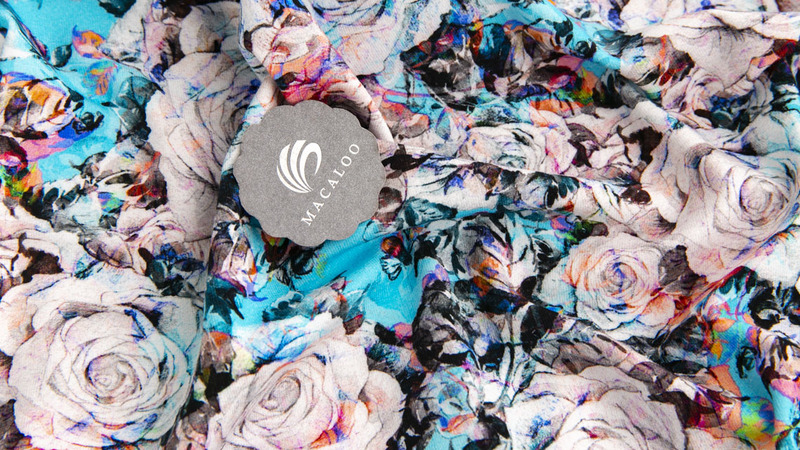 Color is bright and the fabric is eco-friendly. -The flaw control less than 5%. -When do in bulk, the color will above 95% match the strike off. -The color on the fabric is as bright as the design file.the fabric is super soft and smooth. -For the basic fabric, we use high quality yarn to knit, and can control the weight and width of the fabric stable. 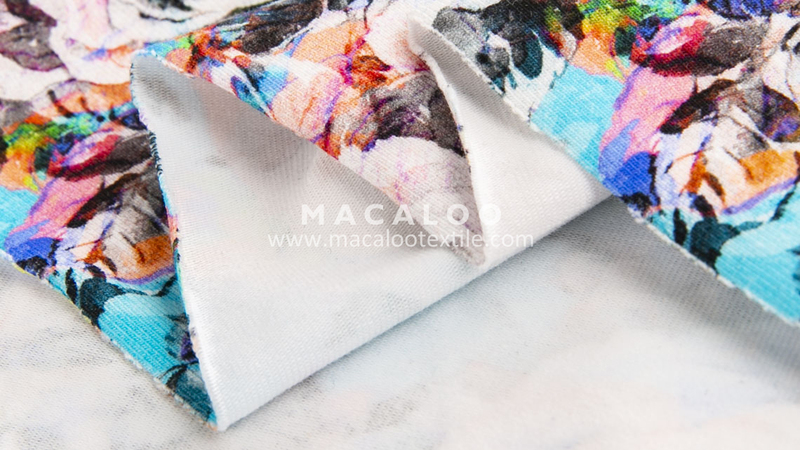 -All the fabric check twice by QC before send out,we will keep history quality checking records for 1 years. -If the fabric has any issue, please take the pictures and let us know. We will reprint the flaw or refund the flaw part. We provice cutting and packing service. We also pick up custom garment orders. 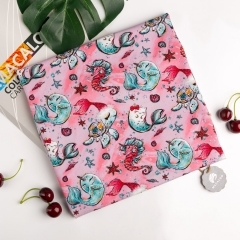 Support small wholesale,Can on behalf of the consignor to send out small package from 0.5 yard. We love to hear from our customers so please contact us anytime with questions, comments, complaints, compliments, or suggestions. We really listen to our customers and their feedback so we can provide you the best shopping experience possible! 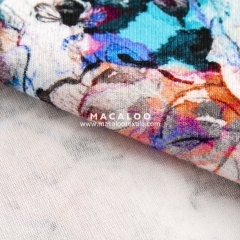 Macalootextile © All Rights Reserved.